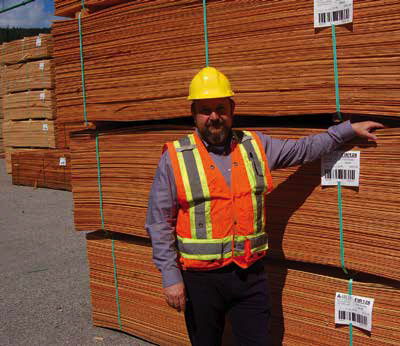 “Scott Weatherford had the opportunity to sit down with Paul MacDonald from Logging and Sawmill Journal recently to talk about the Family Business, the veneer industry, and wood products in general. We are excited to once again bring the Jingle Express Train Ride to the Beaver Valley. Be sure to get your tickets early and join us on December 1st for the Jingle Express! A huge thanks to our sponsors: ATCO Wood Products, RDKB Area A, Retriev Technologies, Powertech Electric, Hall Printing, McEwan & Co Law, and HUB International for making this event possible. Proud to support such a worthwhile endeavour in our community! For their dedication to a progressive work culture, customer service excellence and the responsible management of the region’s natural resources. 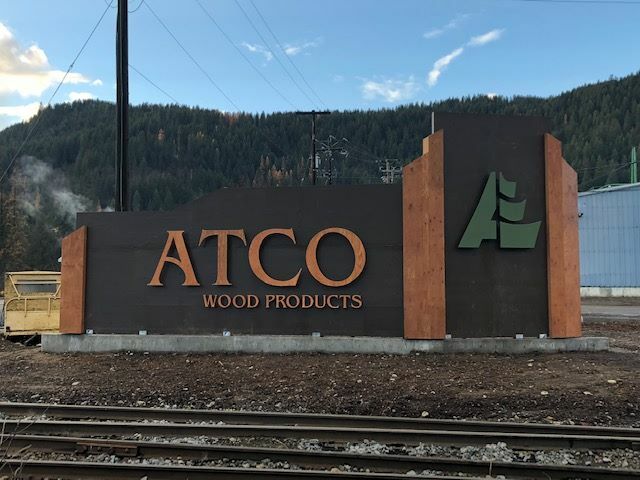 We are pleased to present the 2018 Family Enterprise of the Year Award to ATCO Wood Products Ltd.! We hope you will join us in acknowledging this extraordinary Family Business at the FEYA Panel, and the FEYA Celebrations at #FEXSymposium2018!